Rayman: Origins brought the popular platforming hero out of an 8-year retirement. Sorry we missed y'all last week. But we're more than making up for it now, with another great full game from the folks over at Ubisoft as part of their 30-year celebration. August's game of the month is "Rayman: Origins," a love song to the 16-bit platformers featuring a floaty-limbed hero tasked with rescuing Electoons from the clutches of the evil Mr. Dark. Download the game to your PC by clicking the link below! 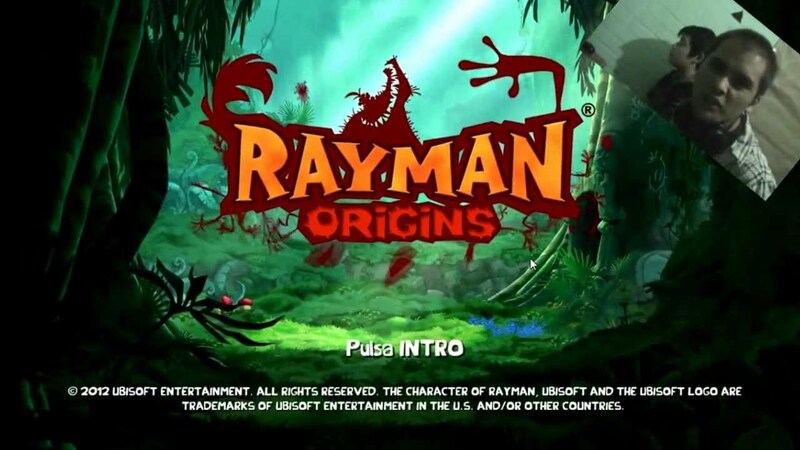 Click here to download Rayman: Origins from Ubisoft! When it released in 2011, Rayman: Origins was the first full platform game in the franchise since 2003's "Rayman 3: Hoodlum Havoc." It followed on the heels of well-received sidescrolling revivals New Super Mario Bros. (2006) and Donkey Kong Country Returns (2010) from Nintendo. Origins uses the drop-in drop-out cooperative play made popular by those games, though it upped the ante by allowing four players on screen at a time. If you are hit by an enemy, you can be revived by another player, introducing a mechanic that is also available in those other platformers. Rayman as a series began in 1995, the invention of designer Michel Ancel. Outside of Rayman, Ancel is probably best known for the cult classic Beyond Good and Evil, which (criminally) still hasn't seen a sequel. The critical success of Rayman: Origins (Metacritic: 86) led to 2014's Rayman: Legends. Legends is the most recent and critically well-received title in the Rayman franchise. What's your favorite Rayman game? How does he stack up against the other 2-D platforming giants? Let us know in the comments below, and check back next week for another free game!